Before President Xi Jinping’s visit to Europe, Chinese Foreign Minister Wang Yi traveled to Brussels for the 9th China-EU Strategic Dialogue on March 18, 2019; he met with President Jean-Claude Juncker and Frederica Mogherini, High Representative of the Union for Foreign Affairs and Security Policy. At this meeting, Wang Yi reaffirmed China’s commitment to the European partnership, and stressed that despite natural competition, cooperation between the two regions is crucial for world stability. 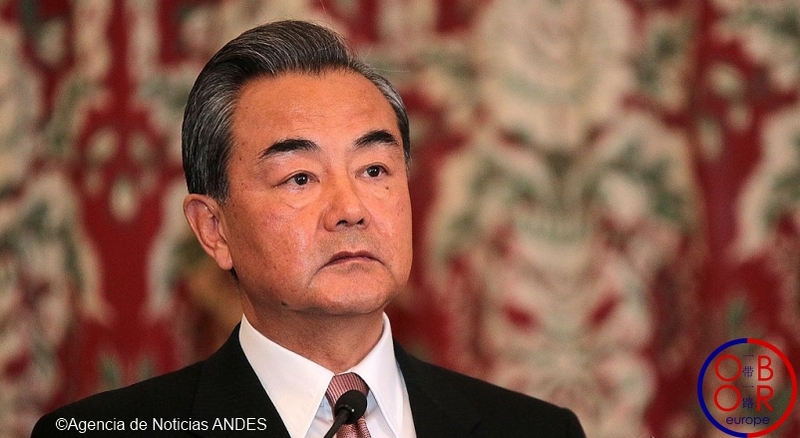 Following this summit, Wang Yi unveiled a ten-point-consensus between Europe and China. Several points deal with EU-China shared interests for the development of the BRI. First, Europe and China support multilateralism and oppose protectionism. Beijing and Brussels also reaffirm their shared efforts against global warming and inequalities in developing countries. Finally, both regions pledge to support the current international system based on the United Nations and its agencies. The latter responds to accusations that China would be attempting to create its own international order. During this visit, Wang Yi called on the European Union to join the BRI so that together they defend multilateralism. However, he did not underestimate obstacles to this cooperation. Thus, he called on Brussels not to close the EU market to Chinese companies, and tried to reassure Europeans about the Huawei case. He also stated that China was pursuing reforms to open up to foreign investors. By multiplying high-level meetings with European partners, Beijing shows that the BRI is not only a Chinese project and that this great programmewill be built in cooperation with other states, including the European Union. Share the post "Wang Yi for EU-China cooperation"